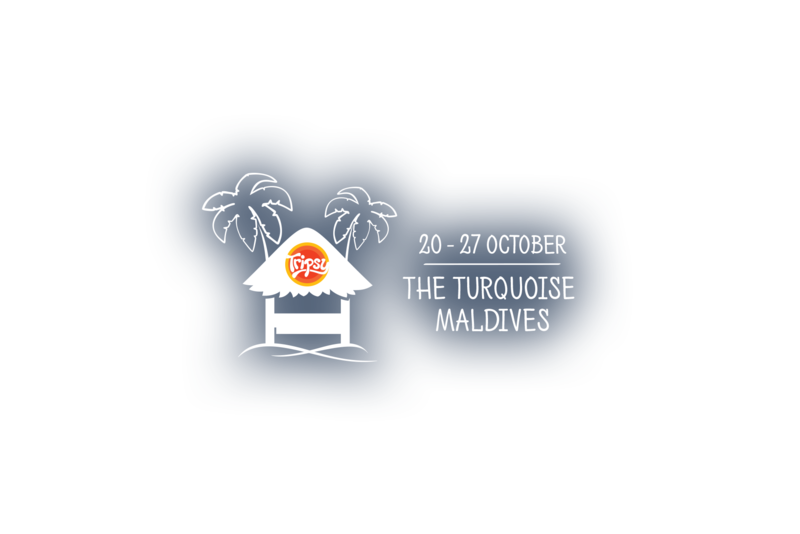 October (20-27.10.2019) is the time when Tripsy club will make your dreams come true and will take you to the Maldives' most dreamed of Paradise! This island country spreads over a large area, with each island being more beautiful than the next one. We will take you on an adventure, on which you will get the best of this divine destination by visiting white beaches, crystal blue waters, and an indescribable colorful marine world! The adventure is guaranteed since we have prepared an incredibly fun program for you! It's time to move to the tropical islands, where time seems to stay still. When you arrive at the Malé airport, we expect a short boat transfer to Maafushi Island, which will be our home for the next week. 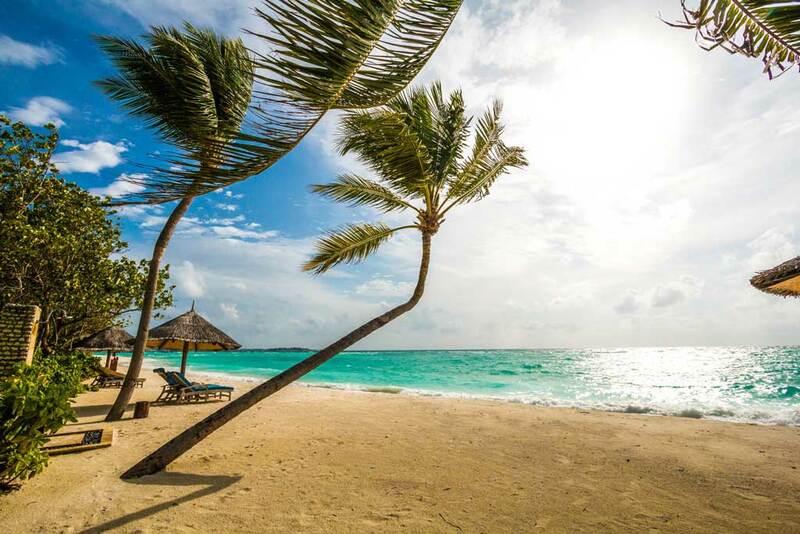 Depending on when you arrive, you will either join the rest of the group or spend your time on the brilliant white beach in front of the hotel. In the evening we will gather the group members to meet each other and go for dinner. Since the country's population is Islamic we will not find any alcohol on the island, but we will go to a special floating boat, which is opened 24 hours. There we will greet ourselves with "Cheers" and start the trip! 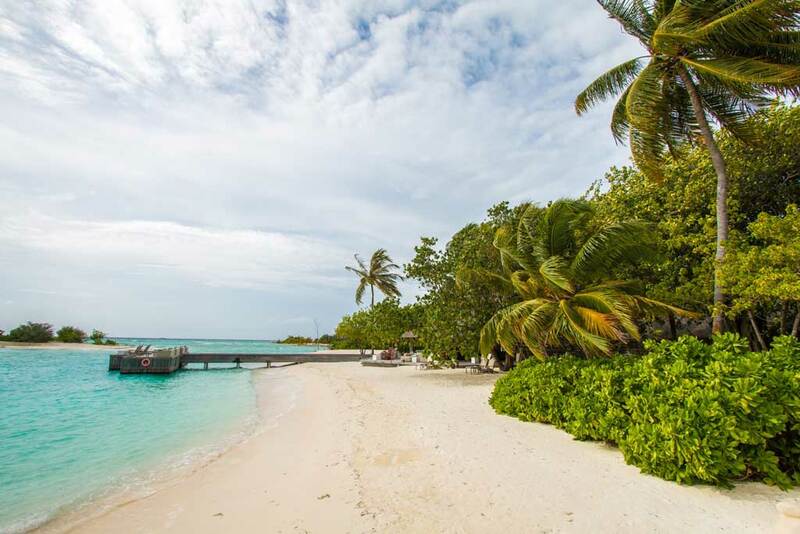 We kick off our holiday with by experiencing the Maldives' incredible marine diversity. 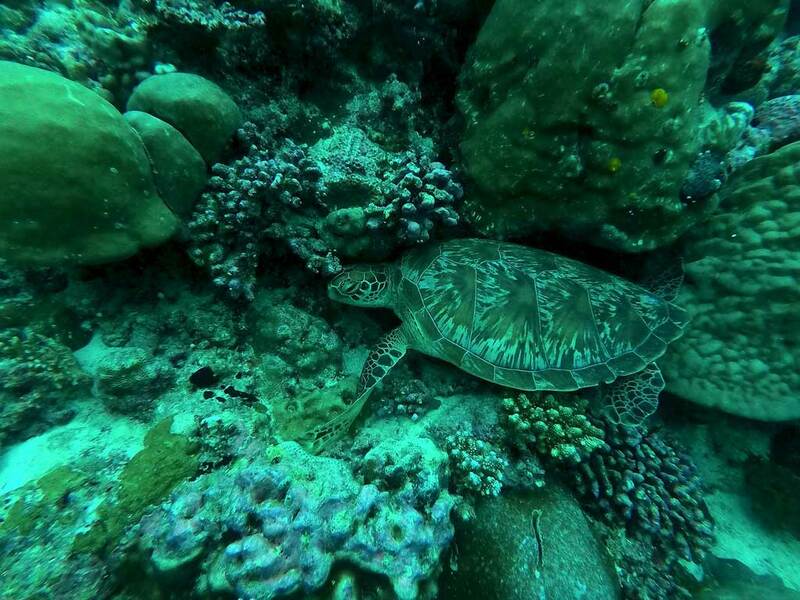 During the half-day adventure, we will snorkel at three unique locations, including the turtle reef, where we will meet a lot of different fish, as well as multicolored underwater plants and corals. 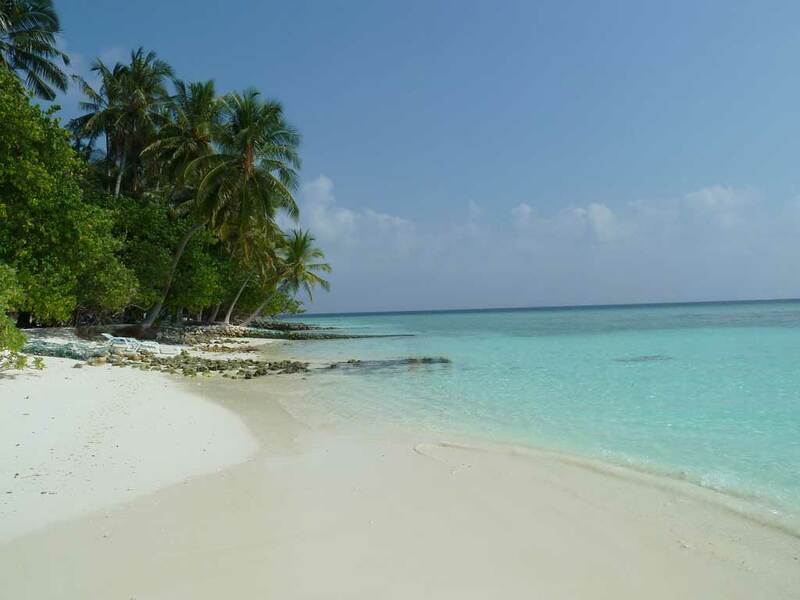 We will make a stop on a sandbank, where we will have a BBQ and refresh ourselves with soft drinks on a dazzling white beach surrounded by the azure blue sea. And if we're lucky enough during the cruise we might see dolphins as we follow their path! When we return to the island in the afternoon, we can try some of the water sports here, such as kayaking, surfing, or simply just relax on the beach. In the evening, we will go for a walk around the island and grab some food. After breakfast, we will visit some of the famous luxury resorts, where we will have a full day of lying on the beach. We will enjoy the delicious lunch that will be offered to us in the resort's restaurant, and we also have an unlimited consumption of alcohol during our stay there! The view is fascinating, so we will have the chance to relax on the beach while enjoying it. When we go back to our hotel in the evening, the program is as usual - we'll be having a party! Another sunny day! Today's activities include breathtaking views! During the snorkeling trip, we will make a stop at three unique reefs - the turtle reef, the shark reef and the clownfish reef. 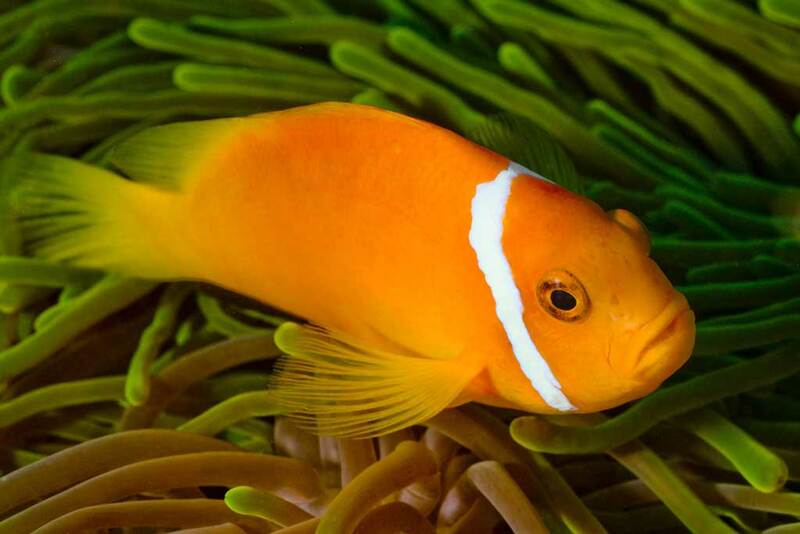 Words are not enough to describe the colors and the diversity that you'll come across underwater! 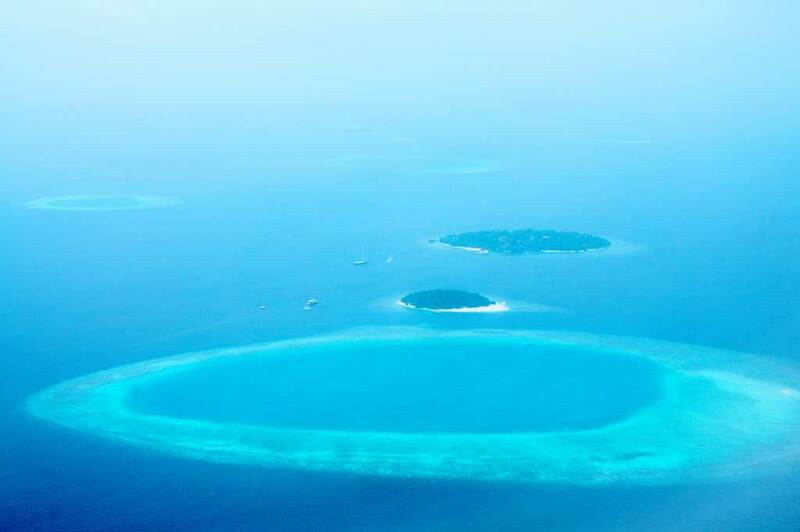 We have a whole day to enjoy the Maldives' unearthly beauty! Afterwards, we'll return to our island and go out in the evening. 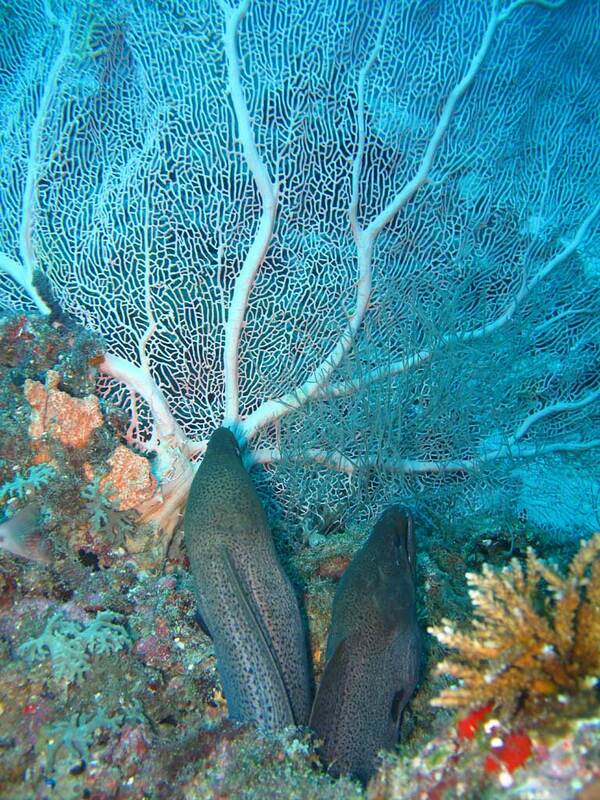 Another day under the Maldivian sun and another opportunity to dive into the vast marine world. To make our visit worthwhile today we will be diving. The reasons for this are many - crystal clear sea, excellent visibility, diverse marine flora, and fauna. 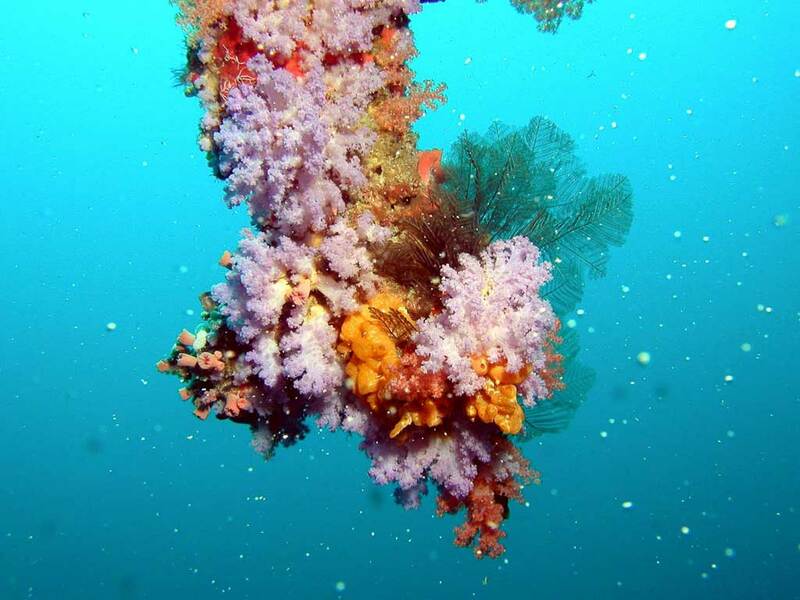 So whether you are a beginner or an experienced diver here you will feel at home and experience a memorable adventure! That's because besides the small, colorful fish that inhabit the wonderful coral formations, here you can also encounter manta rays, whale sharks, dolphins. And the rest of the day is, of course, designated for beach and fun. This morning we will have the unique opportunity to see the largest fish in its natural habitat - the whale shark! We will go to a special snorkeling site where, in addition to the beautiful reef, we can see the whale shark. Although it reaches a length of up to 12 meters and its mouth is more than 2 meters wide, it is not dangerous to humans because it feeds on plankton. We'll have a light lunch in order to have the energy to continue with snorkeling, and in the afternoon all the group members can enjoy some free time. 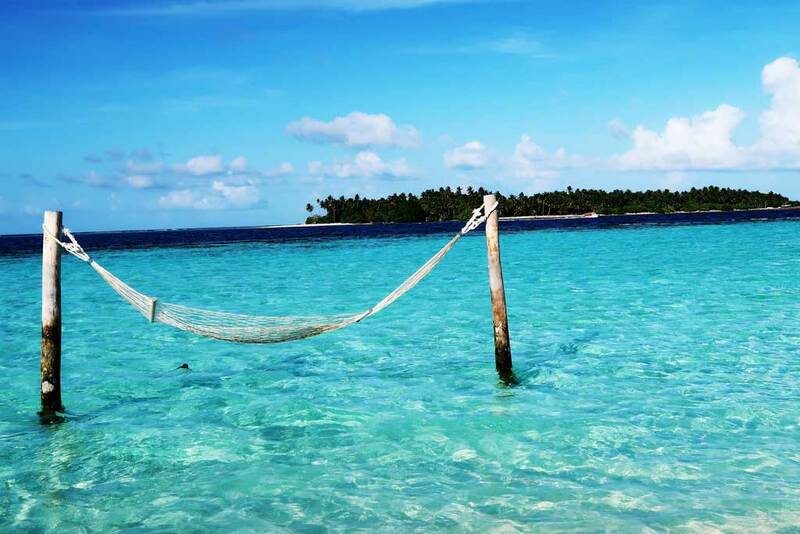 Once again we will visit some of the famous luxury resorts, where we will spend the whole day lying on the beach. 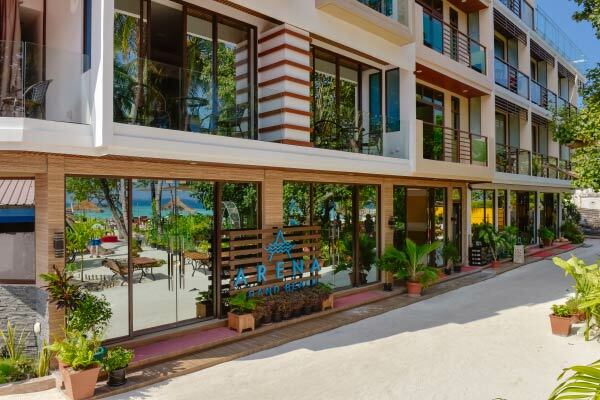 We will enjoy the delicious lunch that will be offered to us in the resort's restaurant, and we also have unlimited consumption of alcohol during our stay there! The view is fascinating, so we will have the chance to relax on the beach while enjoying it. And since this is our last night in this piece of Heaven, we will end the day with a party. We are certain that the time to return back home will come unnoticed and that's no wonder since we've been enchanted by this wonderful place. We need to check out of the hotel and head to the airport. 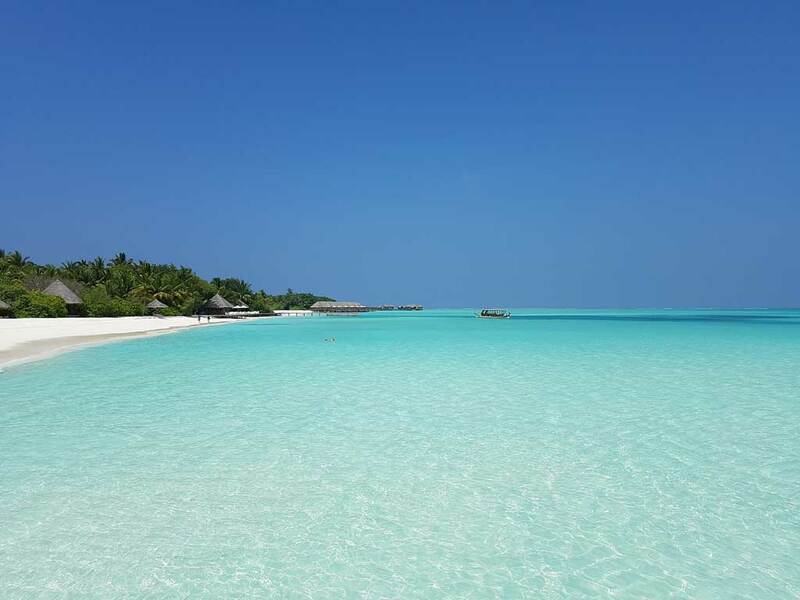 If you're dreaming of visiting the personification of Paradise on Earth and end up in a fine white beach looking at a turquoise blue lagoon, you will not make a mistake by choosing to come to the Maldives. The island country consists of more than 1000 islands, but only about 200 of them are inhabited. The destination is perfect for those of you who adore the sun, combined with diving and snorkeling, romance and relaxation. 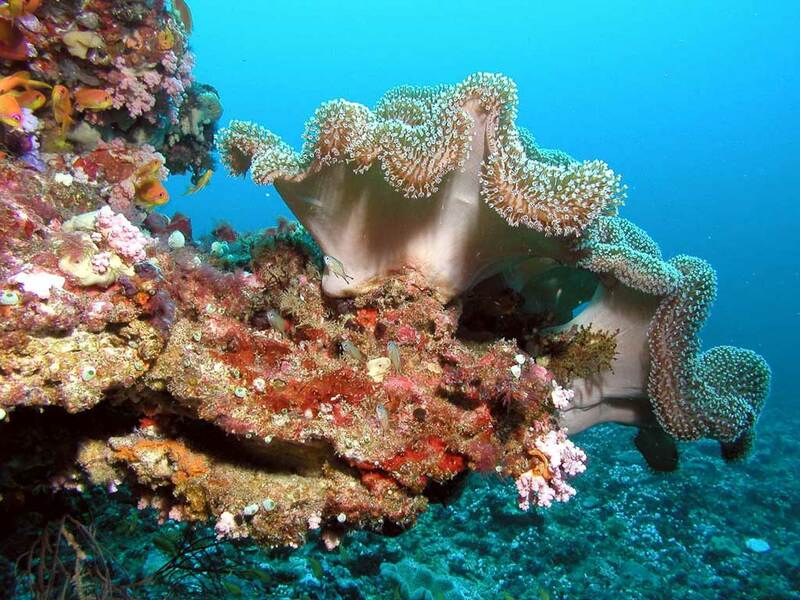 As you can imagine, there are countless of coral reefs around! The view is simply fascinating - a magical underwater world has been born on the edge between the deep ocean and the lagoon, where tropical fish, turtles, and mantas swim undisturbed among the tropical coral gardens, and a little deeper you can see dolphins and whale sharks! It is important to note that the country is entirely Muslim. This leads to some particularities of the everyday life that are respected not only by the local population but also by the tourists. Thus, for example, the import of religious materials offensive to Islam, worship idols, pornographic materials, narcotic and psychotropic substances, alcoholic beverages and pork products is forbidden in the country. The problem with most famous destinations is that they are terribly overcrowded and commercialized. 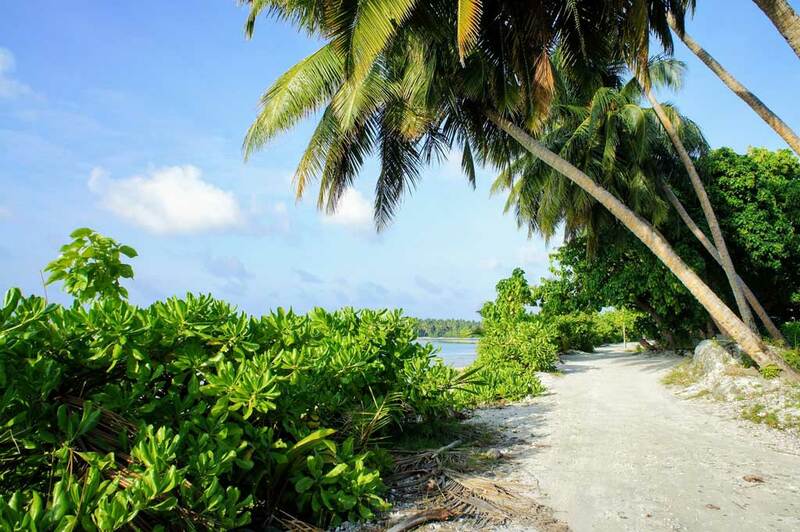 That is why we have decided to offer our group something different as an experience, so we will be staying on the local island of Maafushi. 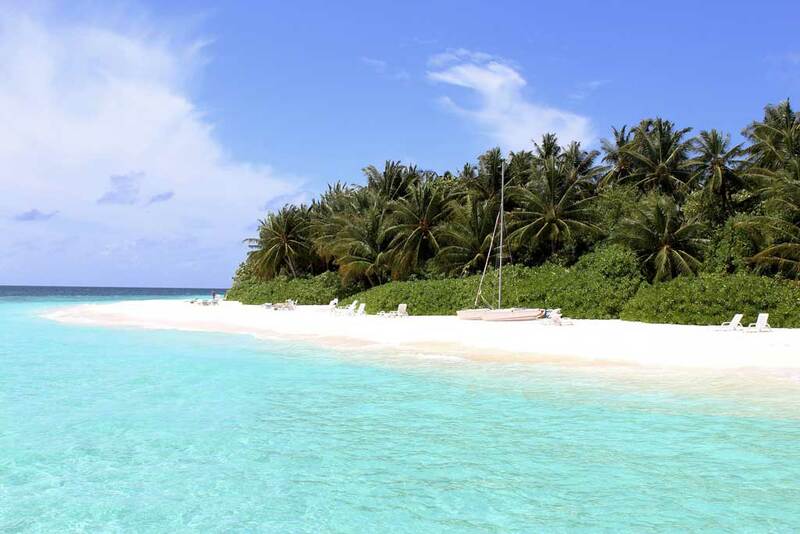 It is only about 45 minutes by boat from Malé (the capital of the Maldives) and the international airport. You can cross the island for about an hour and most of the buildings are owned by locals. 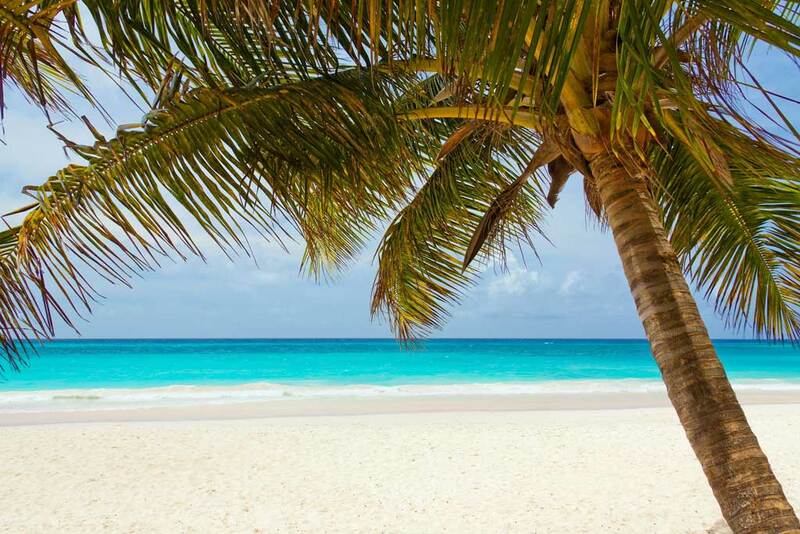 There are a few beaches, one of which allows bikini, and at the rest of the island, it is forbidden to walk scarcely dressed both for women and men. Also, the use of alcohol is not allowed here, but the good news is that there is a special boat in the sea, open 24 hours daily, where you can drink alcoholic beverages without limitation. The shuttle service is free of charge, and the bikini beach is right in front of our hotel so you don't need to feel restrained by the local customs. The hotel we have chosen for our stay is situated on the white beach right on the coast. Both the rooms and the balconies are spacious, offering a view of both the town and the tropical trees, as well as a breathtaking view of the island's turquoise lagoon stretching out across the Indian ocean. The rooms feature a flat-screen TV, comfortable beds and modern amenities, guaranteeing a full relaxation. Get a friend and join the party! This trip will be held when there is a group of at least 10 people. The deadline for announcing that the required minimum of people have not gathered is one month prior to arrival. If there are less than 10 people by this date, the trip will be canceled and all amounts collected on reservations will be refunded to the people. The trip is organized by the tour operator "TRIPSY International" Ltd. with a certificate of registration from the Ministry of Economy, Energy and Tourism: PK-01-7641 and an insurance "Liability of the tour operator" with No. 181301315000068161 of Allianz Bulgaria.